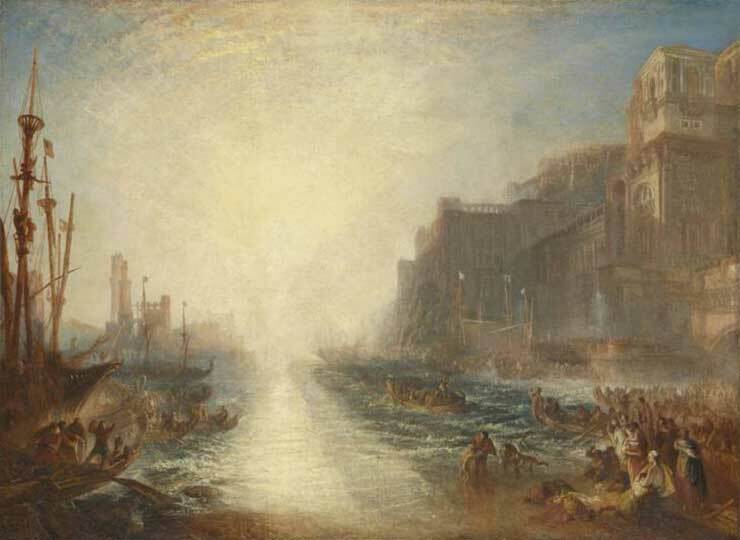 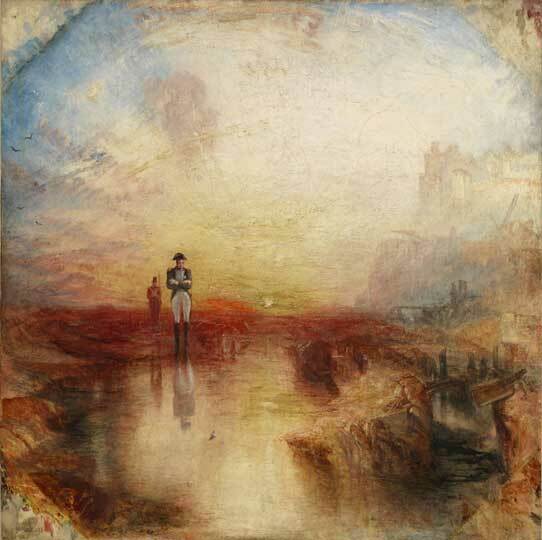 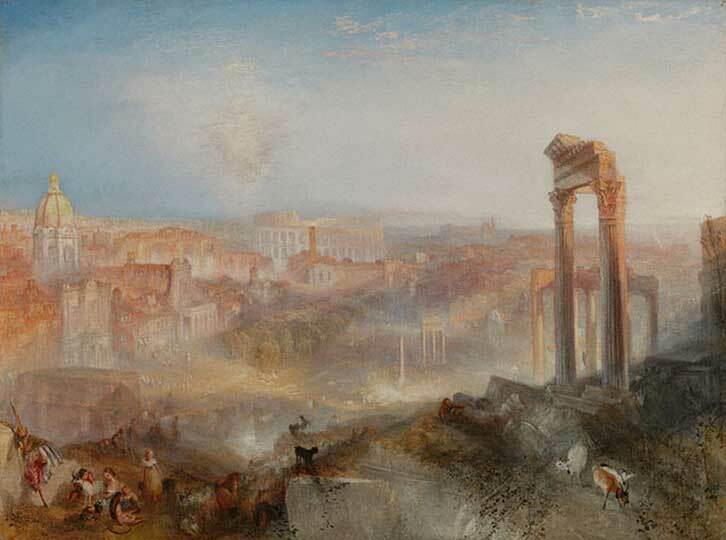 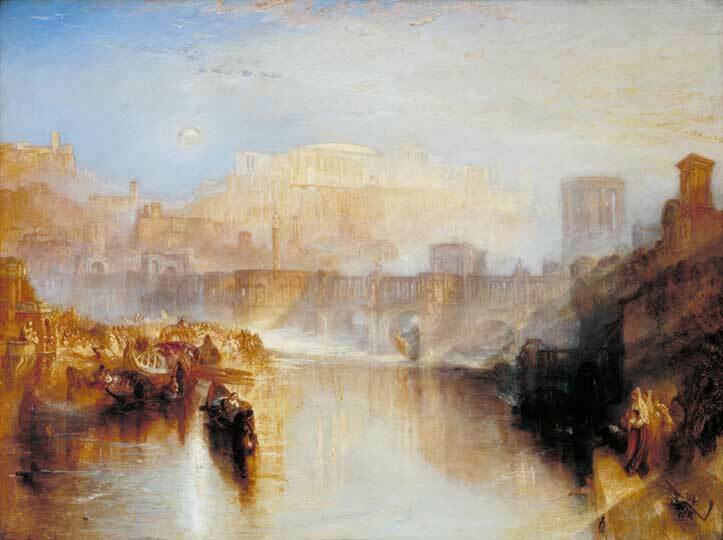 The first comprehensive show devoted to the late works of Turner is opening at Tate Britain. 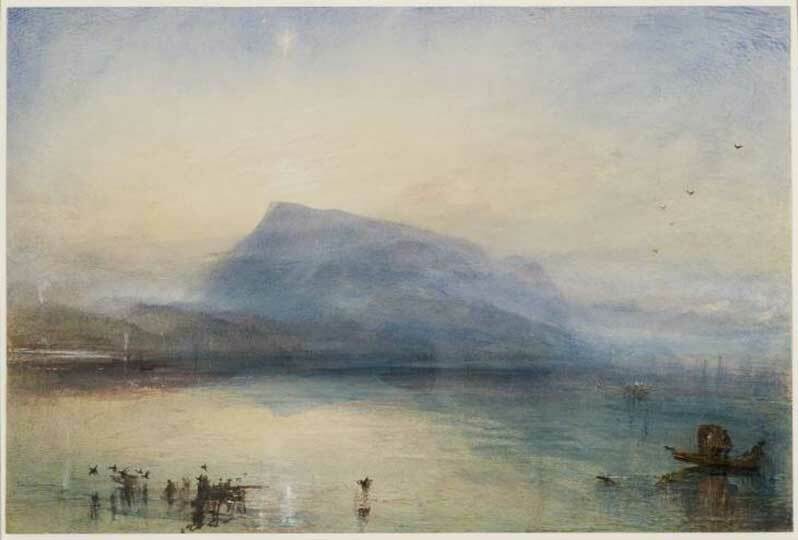 Click on any of the images below to open a gallery of some of the highlights. 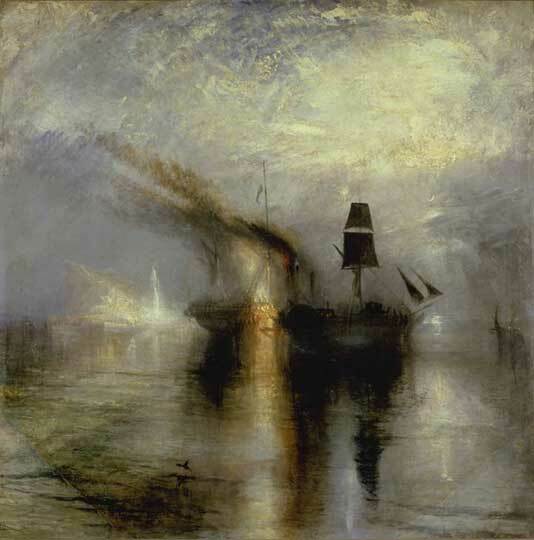 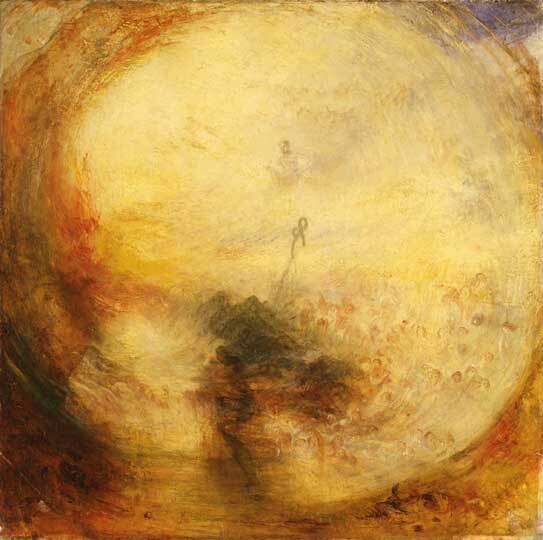 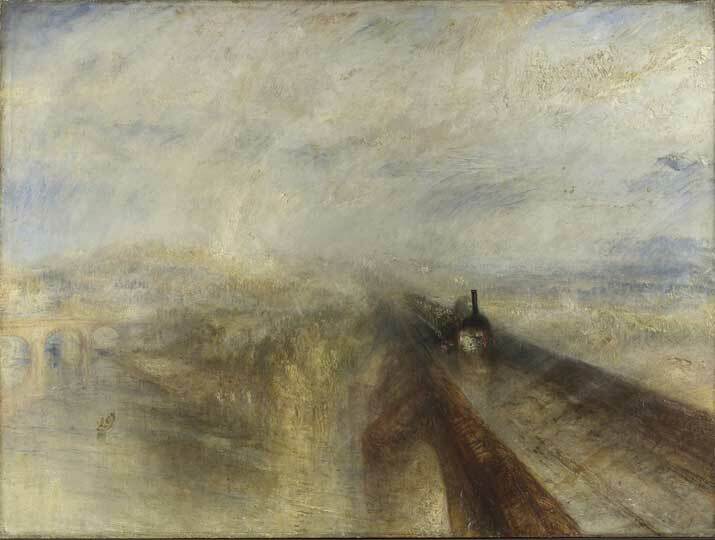 ‘The EY Exhibition: Late Turner – Painting Set Free’ is at Tate Britain from 10 September–25 January 2015.